The Griffins have locked down their captain for the next two seasons. The Red Wings’ AHL affiliate announced today that they have re-signed Matthew Ford. A native of West Hills, Calif., the 33-year-old forward has spent the last two seasons with Grand Rapids, racking up 73 points in 123 AHL contests. 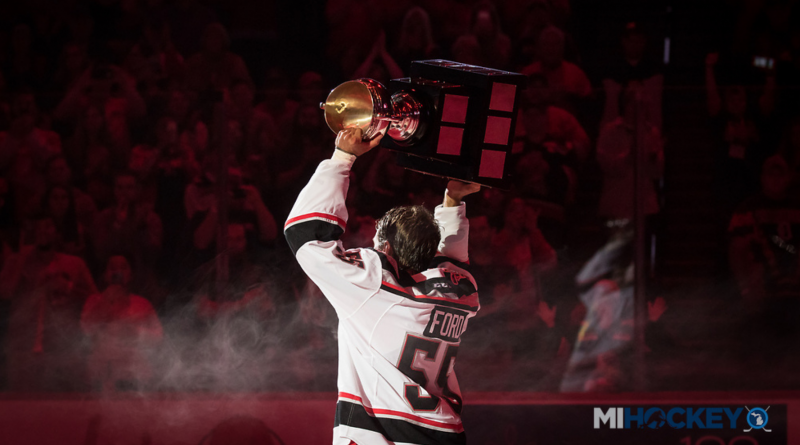 Ford, a University of Wisconsin alum, recorded 12 points in 19 playoff games for the Griffins in the team’s run to an AHL title in 2016-17. He will have an important role for the Griffins next season as they transition to new coach Ben Simon.